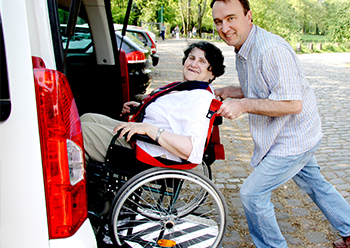 "If you are wheelchair bound a reliable taxi service is difficult to find. 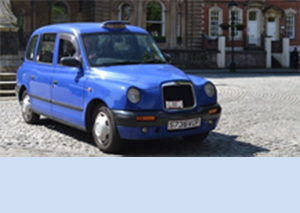 I find A taxis to be a reliable and helpful service"
Welcome to A Taxis – a name you can trust when it comes to taxi hire in the Bristol area. A Taxis are a family run business established back in 2003 with a fleet of 50+ vehicles operating every day in the area. Our highly trained staff are willing to help with whatever your requirements might be, from small taxi bookings through to business trips, school runs, airport transfers and more. We pride ourselves in providing a high level of service through our a friendly, professional and family owned taxi business, operating in the Bristol and surrounding areas. We operate a large number of private hire saloon cars, MPV vehicles and Hackney Carriage Taxis which are all wheelchair accessible. We are proud to announce that most of our drivers have completed the Gold Standard Taxi driver training programme and therefore passengers will always have complete peace of mind that they are in the hands of a professional, competent and safe driver. Coming from Bristol we know the city in every way. That means whether you are an individual or a business, large or small, if you’re looking for taxis in Bristol we can provide you with an efficient, reliable taxi service, 24 hours a day, every day of the year. Our taxis are wheelchair compatible with all of our staff being trained in house with loading wheelchairs onto our vehicles to ensure they are secured safely. Due to our large number of wheelchair compatible taxis, we can provide easy availability for anyone in need of a taxi with disabled access. Our taxi drivers have a wealth of experience in dealing with the elderly and those with walking difficulties as well as hearing difficulties. 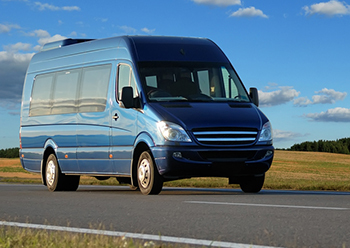 We regularly provide a special taxi service for Adults travelling to Day Care Services. A Taxis are experienced with dealing with local authorities including Bristol City Coucil and Social Services. Our drivers are fully trained to transport vulnerable children and adults, and will always go the extra mile to provide assistance and ensure that the passenger feels safe and re-assured at all times. 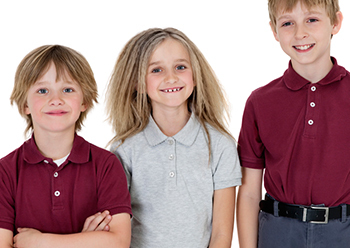 We also specialise in providing a taxi service for children with special needs, travelling to and from school both within the city of Bristol and out of county.